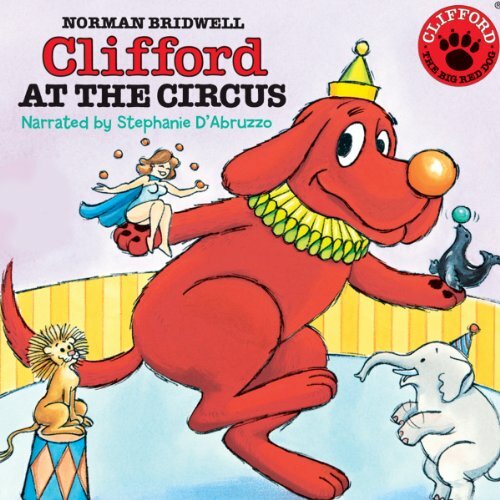 Things are going wrong at the circus: the tightrope walker has a sprained ankle, the human cannonball is fresh out of gunpowder, and the tigers won’t obey their trainer. 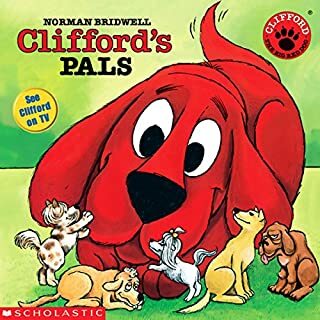 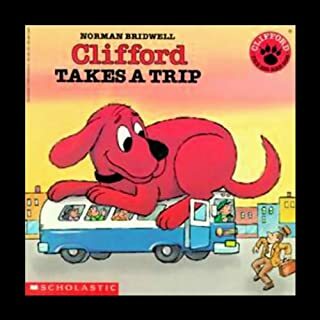 Nevertheless, the show must go on, and it’s up to Clifford to save the day. 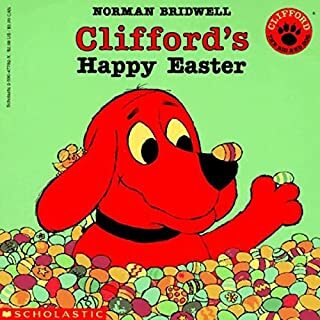 Clifford dresses up as a clown, fills in for an elephant with a cold, and causes a bit of mischief himself, drinking all the high-dive water. 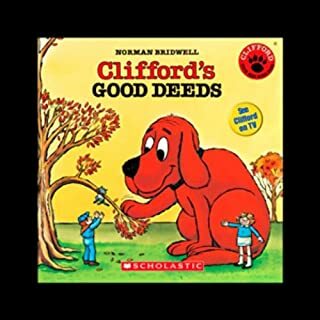 Actress and muppeteer Stephanie D’Abruzzo is no stranger to show business herself, and here she colors the proceedings with sprightly good humor and animated exuberance. 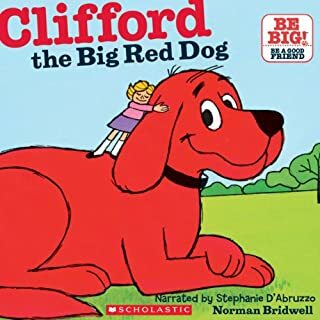 In lieu of pictures, young listeners are treated to captivating sound effects: roaring lions, trumpeting elephants, and, of course, the barks and yelps of a certain big red dog. 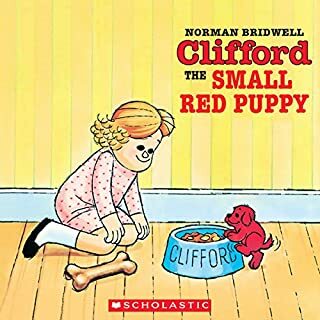 ©1985 Norman Bridwell (P)2008 Scholastic Inc.